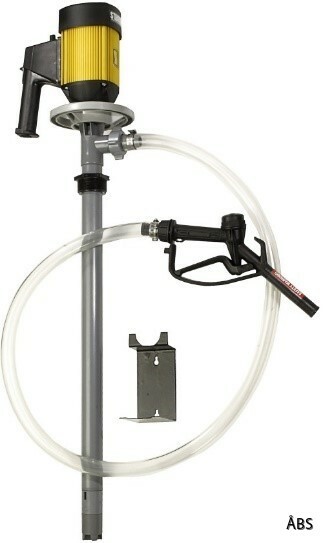 Fat pumps are available in a complete range of manual hand pumps. The pumps provide fast, safe and comfortable pumping from liquids, piles and tanks. These pumps are available in a choice of technical plastic or polished stainless steel, which provides a high chemical compatibility. The pumps are in lengths to meet your requirements and all pumps can be equipped with any of our electric or air motors. 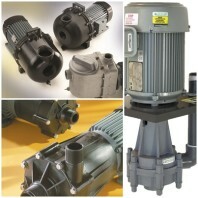 They can be quickly changed to meet specific pump or engine requirements.